As we raise our children, we grow ourselves. 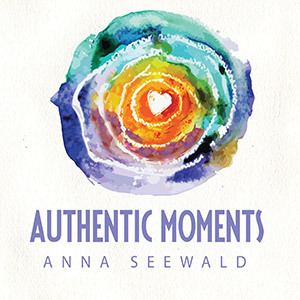 Join us weekly and listen to the FREE podcast for parents like you as we talk about the importance of healing from our traumas, making sense of our stories, breaking free from our patterns and triggers, finding our authentic voice in parenting, living our truth, befriending our emotions, managing stress, cultivating compassion, self love, empathy and becoming more mindful in order to show up greatly in our parenting. Be sure to subscribe (see how on the left). 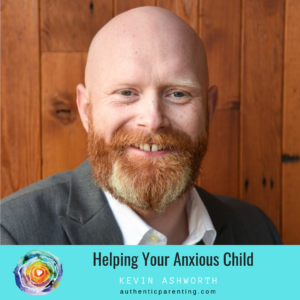 Do you want an ongoing parenting support for FREE? I fundamentally believe that parents need social and emotional support now more than ever. That is why inside my private Facebook group I offer weekly support calls, Q&A sessions, exclusive webinars and online trainings to the members ONLY. If this is the kind of support you need, click the yellow button to join a positive and supportive space for parents who want to learn and grow. We are waiting for you! Keep being an awesome parent! 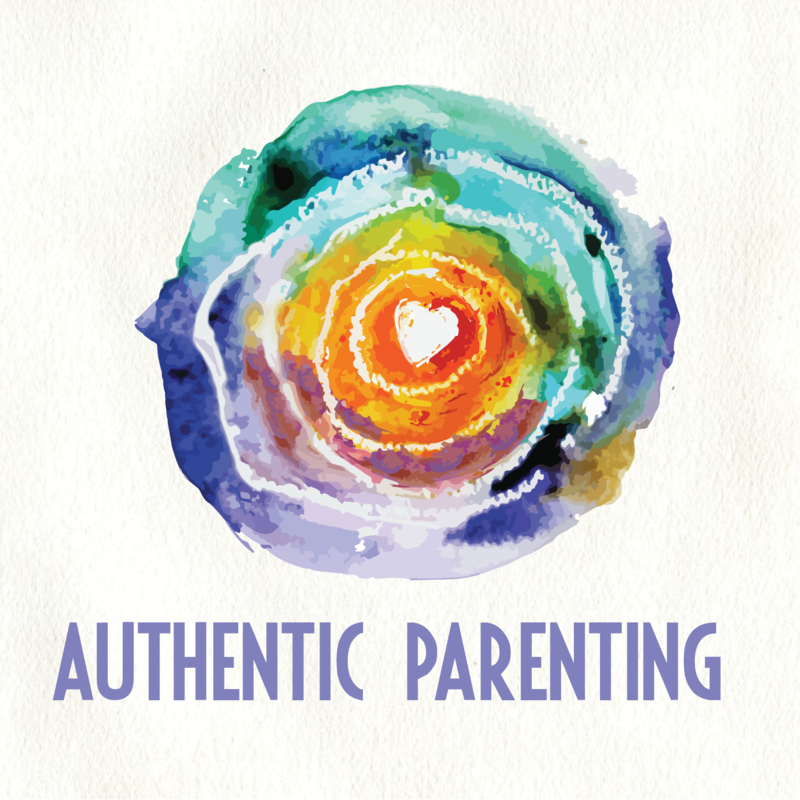 Stay on top of your game by subscribing to our weekly Podcast on iTunes for parents like you. Learn from the best experts, sought-after authors and specialists. Engage in smart conversations, become more present, confident and regulate your emotions. 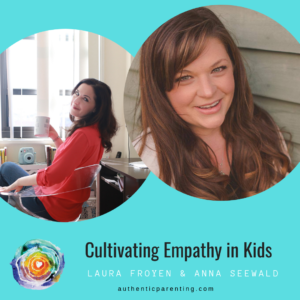 Understand your child's behavior and put an end to power struggles. Build strong and meaningful relationships. ARE YOU IOS or ANDROID? SUBSCRIBE NOW! “I love the show because it was exactly what I needed at exactly the right time and I didn’t even know it! It’s life changing. It’s revolutionary. I feel understood. Anna is so relatable. Every episode resonates with me somehow. Your authenticity comes through. All parents need this info and support that you provide. It’s so helpful. For me, it as a life saver! "